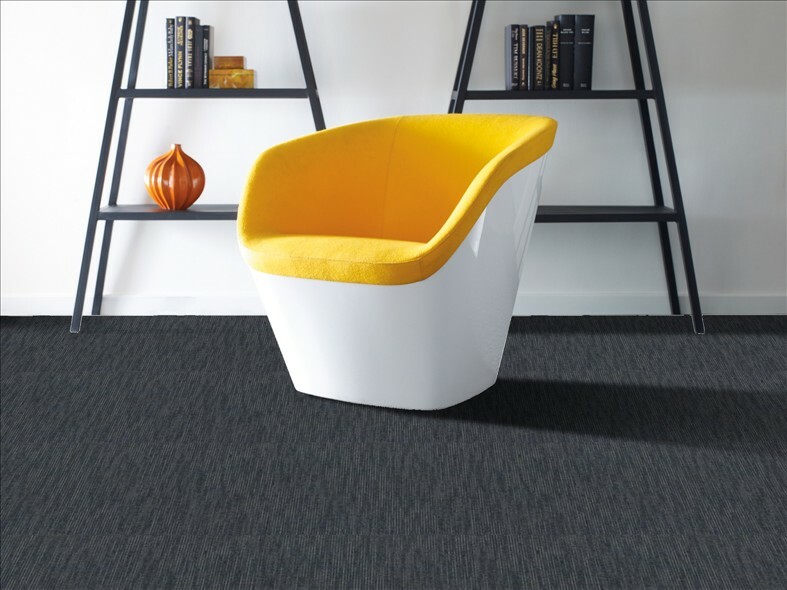 Many consumers seem to be learning about the great value of carpet tiles. 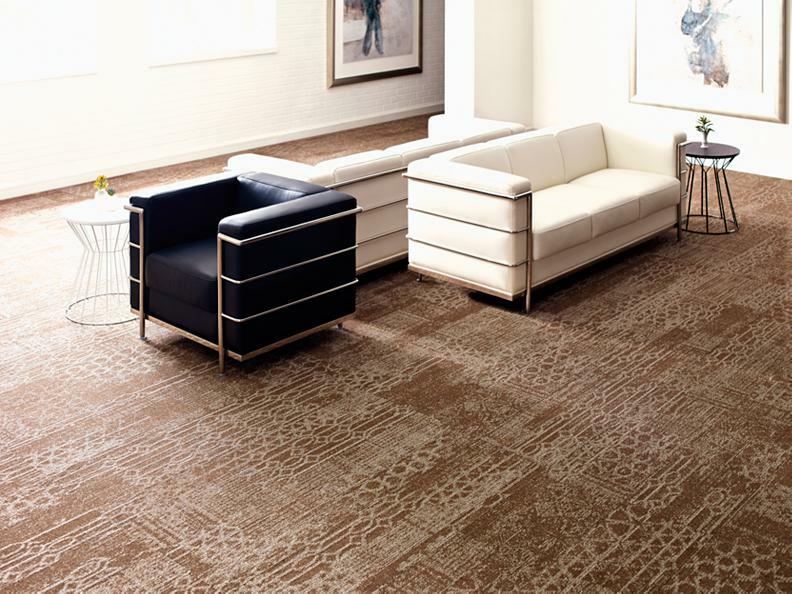 There is an ever-growing list of advantages presented by carpet tile. Performance. 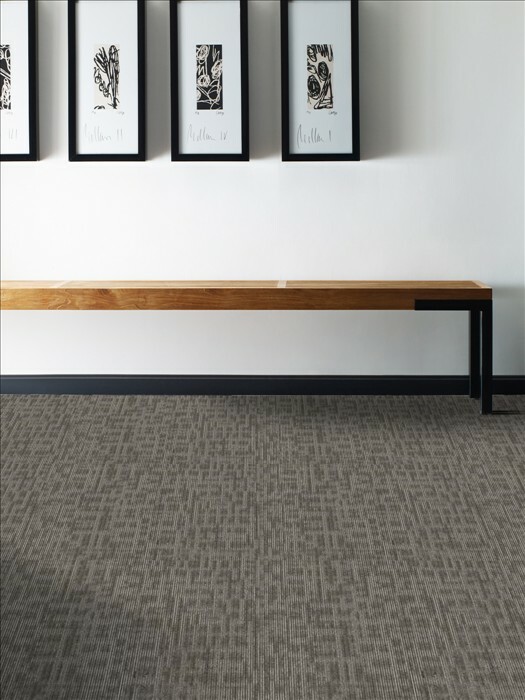 Originally designed for commercial applications, most carpet tile has excellent heavy-duty backing. These products are very durable and perform great under heavy traffic. Carpet tile is the ultimate DIY product. 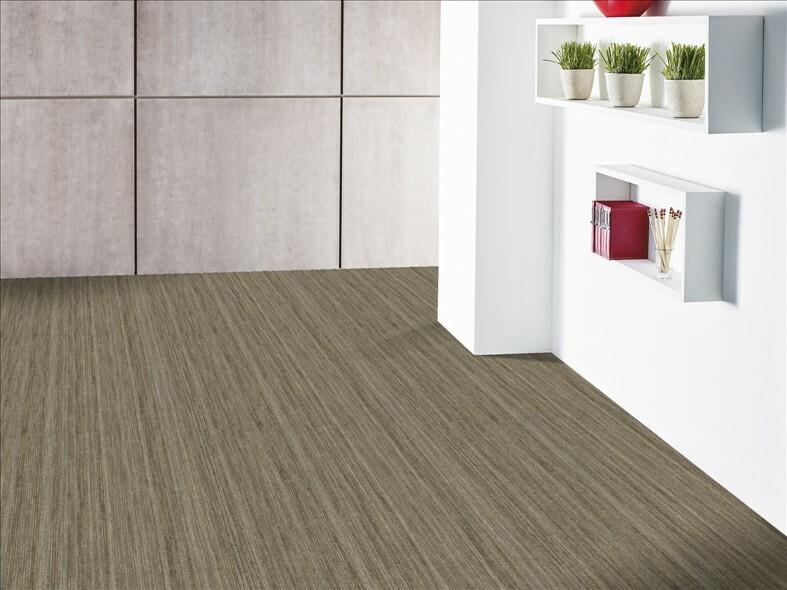 There is no need for carpet pad, tack-strips, or stretching-in the carpet. 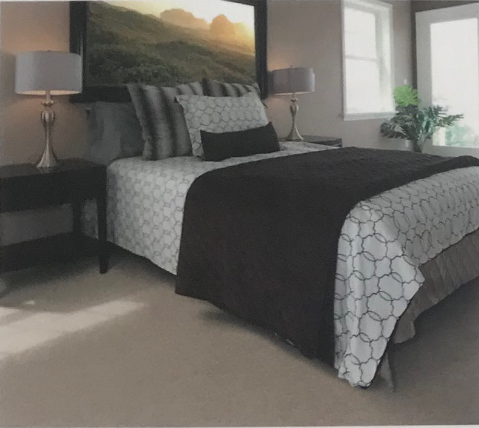 There are no huge rolls to wrestle with, and if you stain or ruin an area, you can simply pull up one carpet square and replace it, rather than replacing an entire room. Great prices. These high quality carpet tiles are sold around 75¢ a square foot. These products were originally sold for $1.50 to $3.00 a square foot. Here’s why: When manufacturers make large runs of carpet-tile, they have small quantities leftover. We buy up these leftovers and that translates into huge savings on high quality products for our customers. 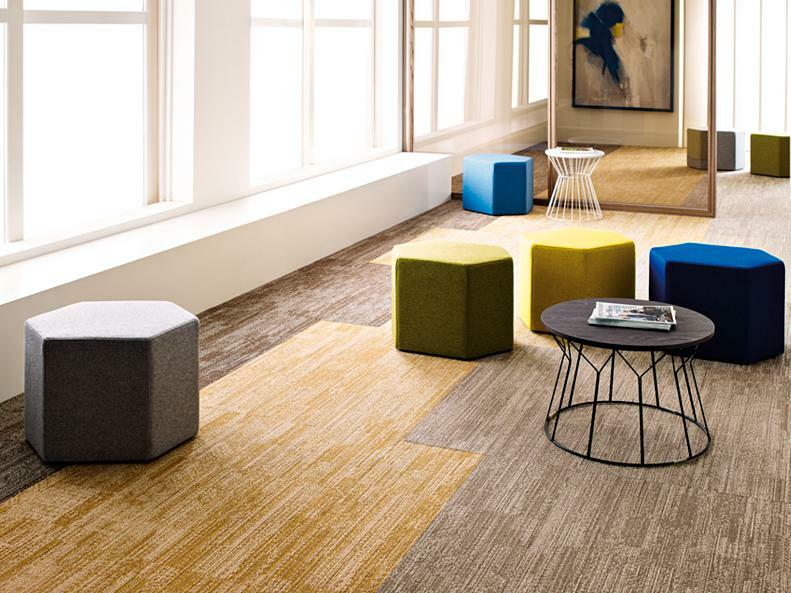 We also purchase carpet tiles with slight defects not suitable for a 1st quality commercial installation, but are just fine for residential use. 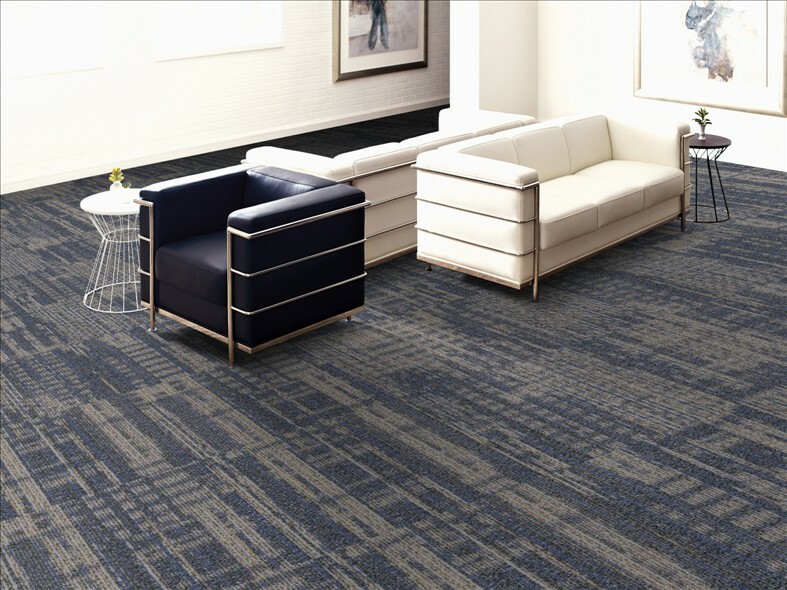 If you are in the market for new carpet, especially in a den or playroom, you should really check out our fantastic deals on commercial carpet tiles specials.